University Hall, 1897 Sheridan Rd. “We Will. 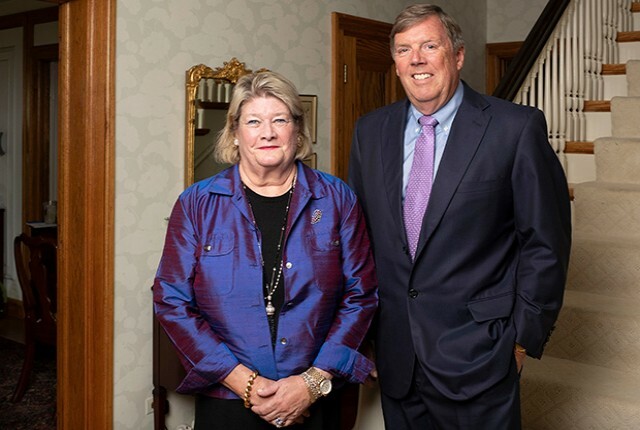 The Campaign for Northwestern” has surpassed its original goal of $3.75 billion two years earlier than expected, after a donation from alumnus T. Bondurant French (Weinberg, ’75, Kellogg ’76) and his wife Holly French. “Their generosity has enabled us to reach our goals faster than we ever imagined — and raised our expectations for the future of the University,” said University President Morton Schapiro in a news release. Launched in March 2014, the We Will campaign has raised $4.06 billion so far, two years ahead of schedule. Nearly 150,000 individual donors, including parents and alumni, have donated. According to the University, over 1,200 families — many of them members of the Board of Trustees — have made gifts of $100,000 or more to the campaign. The campaign has been ahead of schedule for years: In February 2016, $2.77 billion had been raised, a number the University previously had projected to reach this summer. 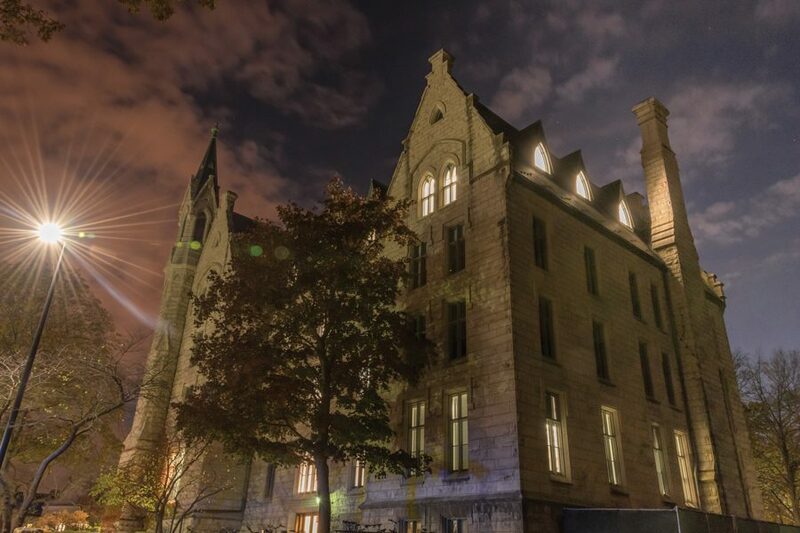 We Will has contributed funds for undergraduate research grant funding, new professorships and Northwestern’s elimination of loans in financial aid packages in 2016. According to the release, this most recent gift from the French family will go towards Kellogg and University programs. We Will has a new goal of raising $5 billion by the end of 2020. Goals for all schools, programs and regions will increase as part of the expansion. Due to an editing error, a previous version of this story had an incorrect number for the We Will campaign’s fundraising total as of February 2016. The campaign had raised $2.77 billion by that point. The Daily regrets the error.